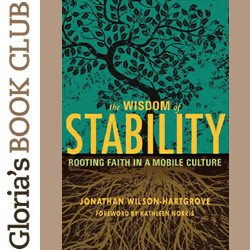 In a mobile culture — physically, vocationally and spiritually — it has been delightfully refreshing to discover a small book about a huge topic: The Wisdom of Stability by Jonathan Wilson-Hartgrove. 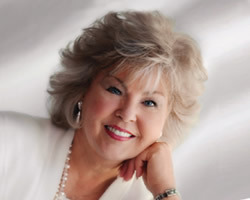 Founder of the Rutba House community and associate minister at St John’s Baptist Church in Durham, N.C., Wilson-Hartgrove addresses an ancient truth about which the current popular Christian conversations are for the most part silent: the strength and power in staying put. Never has the church talked more about “community” and practiced it less. Living in community has been pretty much reduced to a 20-minute coffee-and-doughnut break in the lobby of the church or a few volunteer hours in the church neighborhood food pantry. But actually staying in one place, working out our calling among family and neighbors who know us only too well and whose warts and foibles we would rather not have to deal with over time is an almost lost concept. We love the “go into all the world” words of Jesus, but are not so fond of the “go back to your village and live it out” mandates. By contrast, the whole idea of “ministry” and “vocation” is too often “go away to college” so we can “go where God sends us,” usually meaning that if we don’t move around every few years (or months), we are not really ministering or being successful in our chosen professions. This convicting (and might I say also confirming) book addresses the idea that like a tree, there should be as much below the ground in rooting as there is above the ground in branching if the tree is to survive the storms of life. 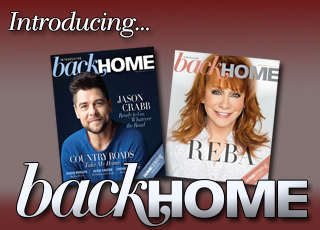 It seems that our culture is in its death throes because “nobody’s home.” Kids without parents, houses with no “familying,” neighborhoods with no “neighbors,” churches with no “sanctuary” for those who need a safe and consistent harbor. I would highly recommend this profound book to prayer and study groups because it needs to be discussed in real “community.” Maybe, just maybe, some of us could pledge to stay put for the rest of us.